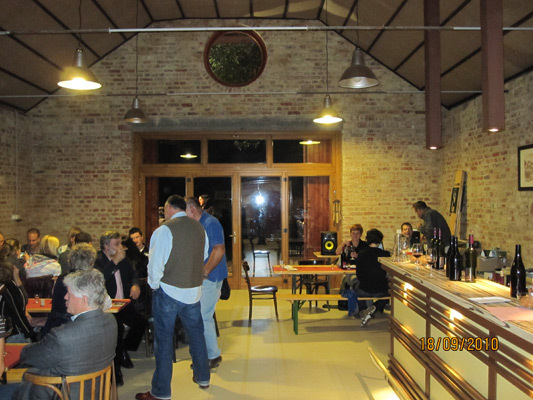 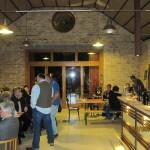 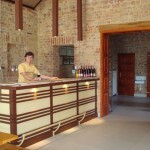 We have created a Tasting Room with a unique style and pleasant ambiance. 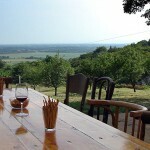 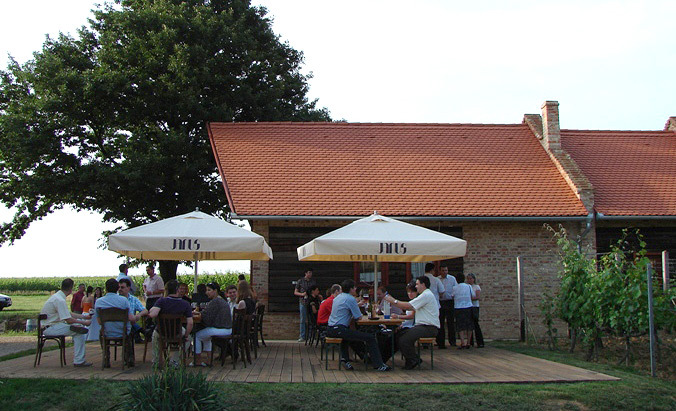 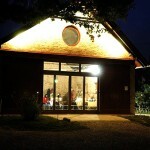 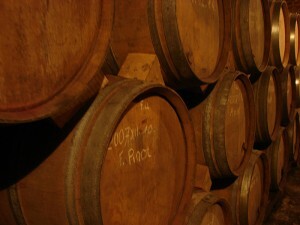 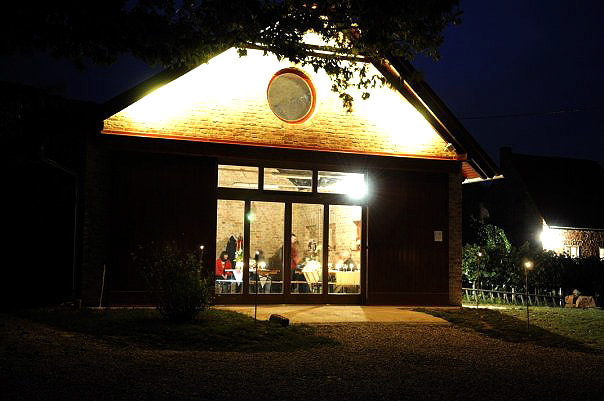 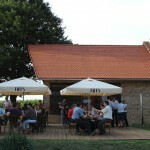 It is at the vineyard located between Túrony and Harkány on Tenkes-hill, surrounded by 12 hectares of our vineyard. 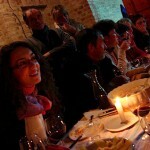 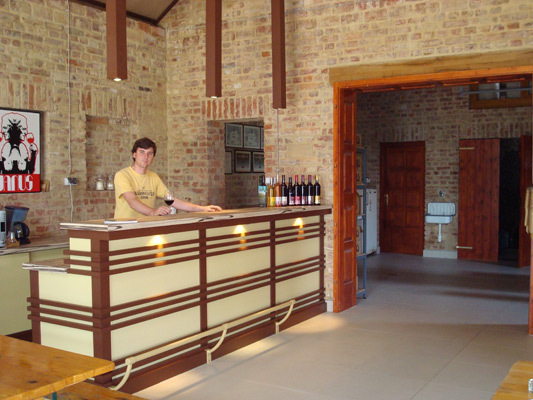 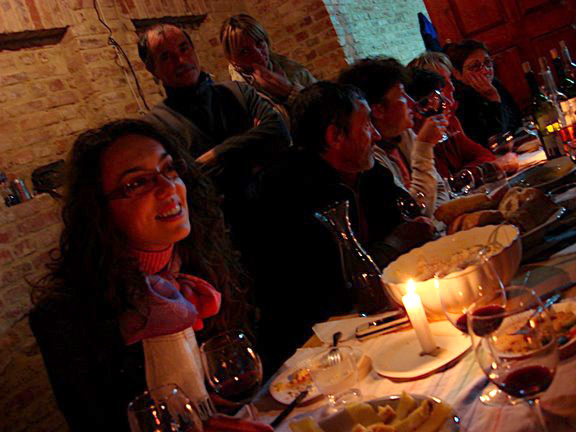 This gives you the chance to taste our wines right on the spot where they come from. 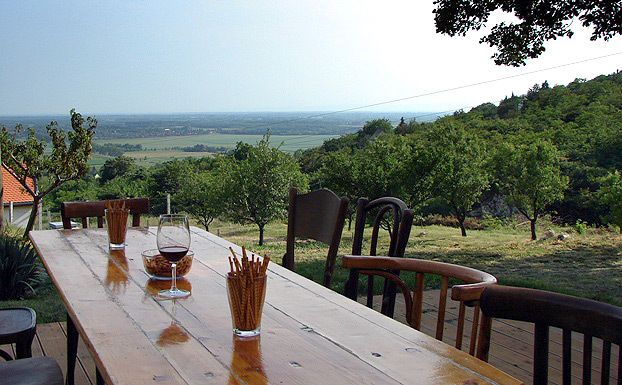 Our panorama terrace offers a wonderful view to the wine-hills, the plain of Harkány and the distant mountains over the Croatian border.